Made his debut with Maccabi during the 2017-18 season. Won the gold medal at the 2018 European U-20 Championship. 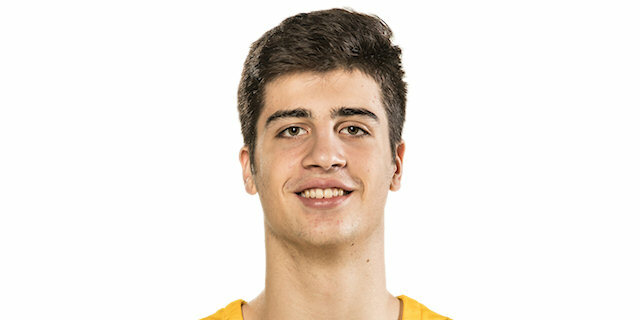 Led the 2017 European U-16 Championship in rebounds (12.6 rpg.) and assists (5.3 apg. ).